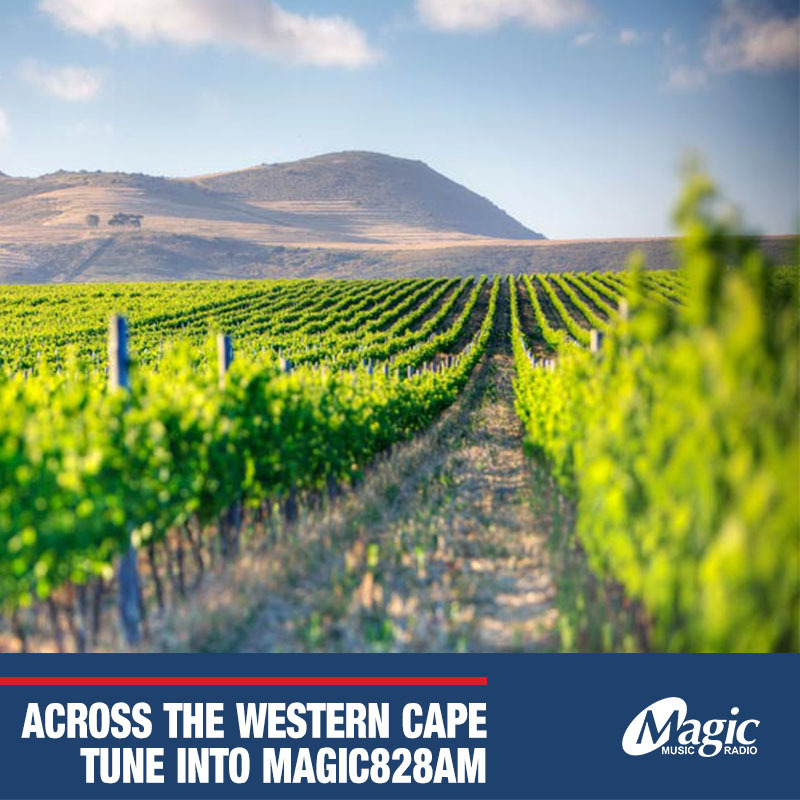 Magic Music Radio is turning the page on poor literacy in SA and helping rewrite the story with Bargain Books. 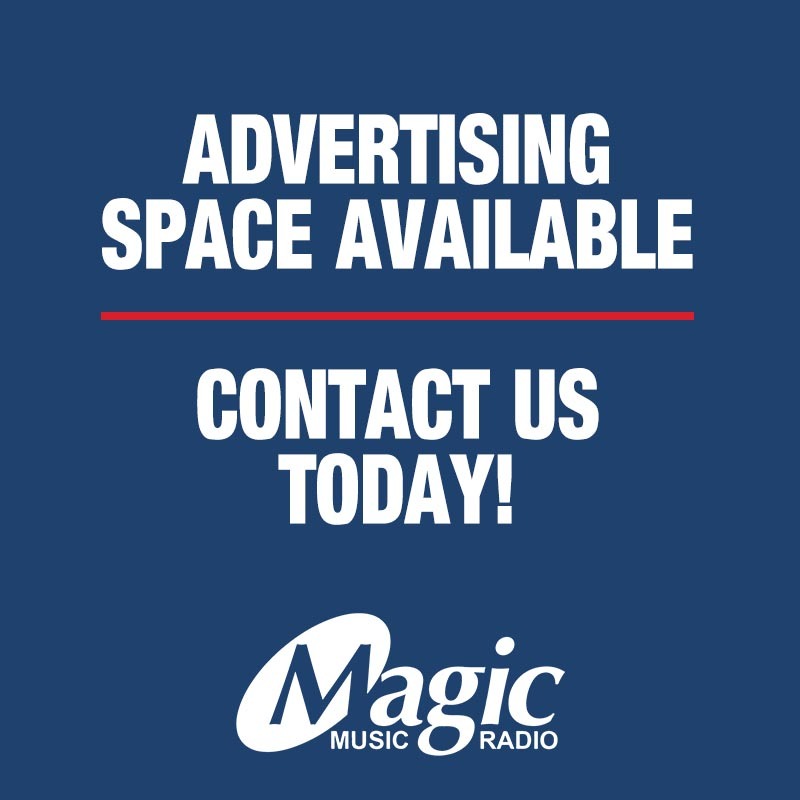 Catch Magic Music Radio at the Bargain Books Warehouse Book Sale on Tuesday the 18th of December from 9am-12pm. 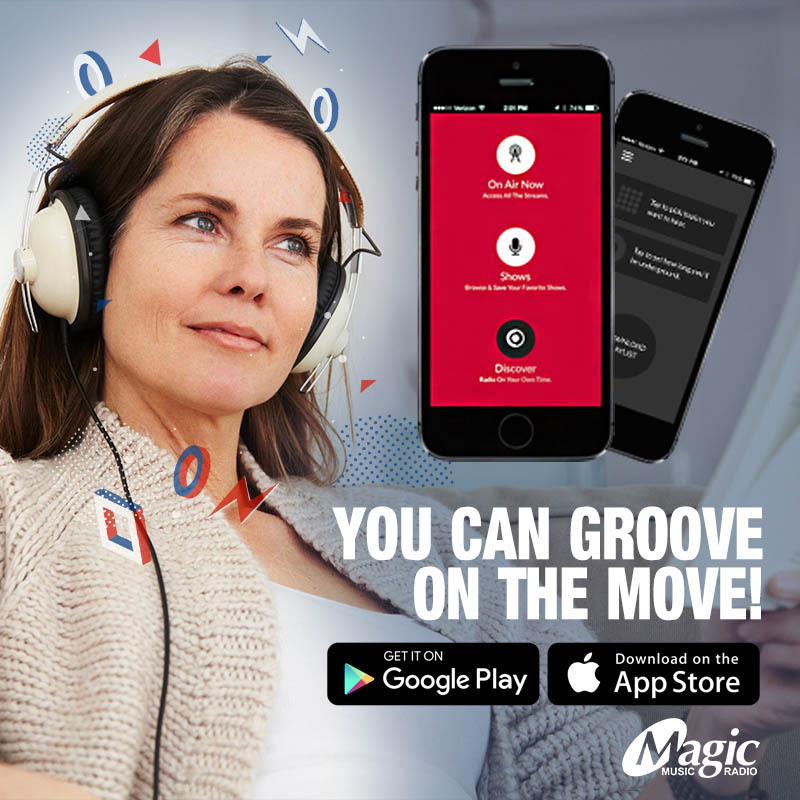 You can curl up with a good book and the Groove on the Move, as Dave Guselli & Nuha Razak bring you all the action from the warehouse floor, along with interviews from customers, Book fundis, and Bargain Books owner, John O’Sullivan. Get your Xmas shopping done early while enjoying the Magic, a latte from Seattle Coffee Co and grub from the nearby food truck. As a book retailer in a country with very low literacy rates, Bargain Books strives to encourage South Africans to love to read. It’s an unfortunate truth that books are usually expensive to buy discouraging people from learning this love. 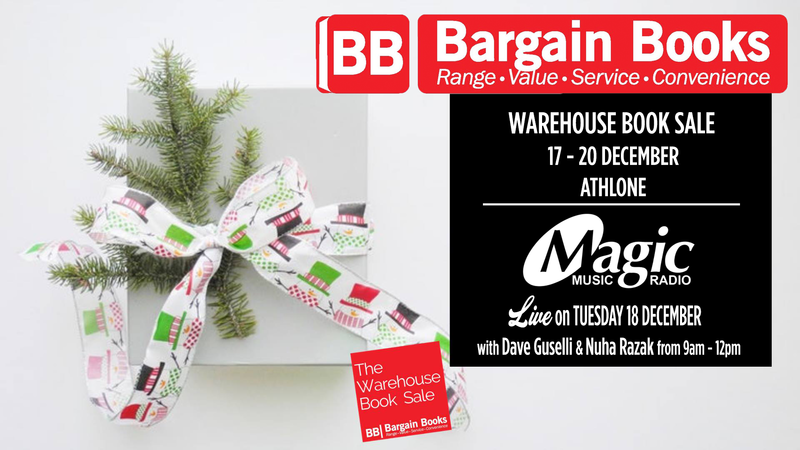 To help them combat this and achieving their goal, Bargain Books started hosting The Warehouse Book Sale at their warehouse in Athlone. Targeting people from all walks of life, their aim is to make books more accessible and affordable to everyone. You too can discover the Magic embedded in paperback, a gift you can open again and again. 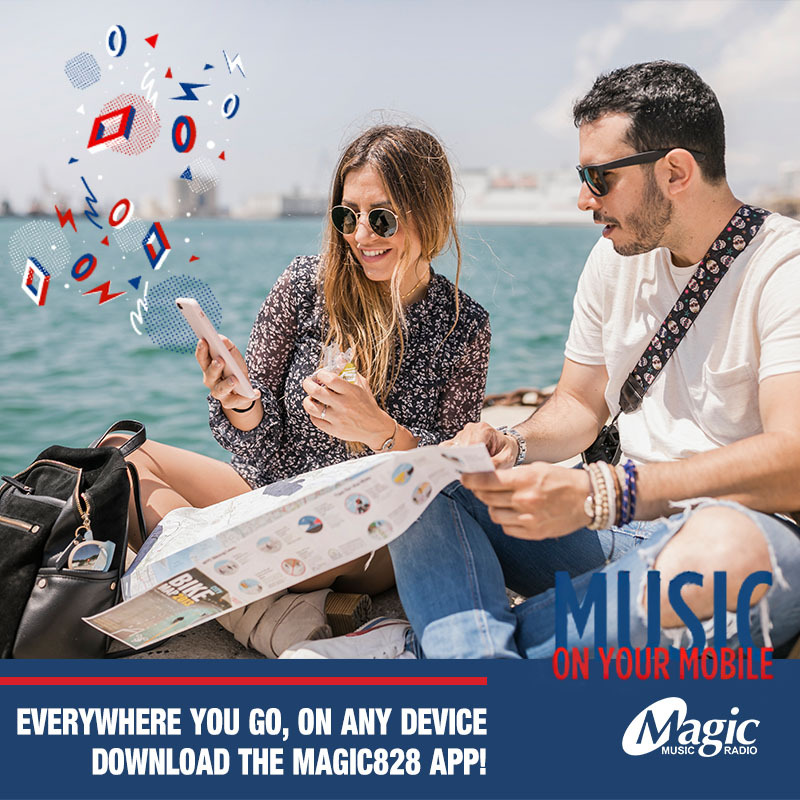 Catch Magic Music Radio broadcasting live from The Warehouse Book Sale, located at 10 Mymoena Crescent, Athlone Industria 2.